Caron Moore brings to Encore many years of experience in the field of dance education. 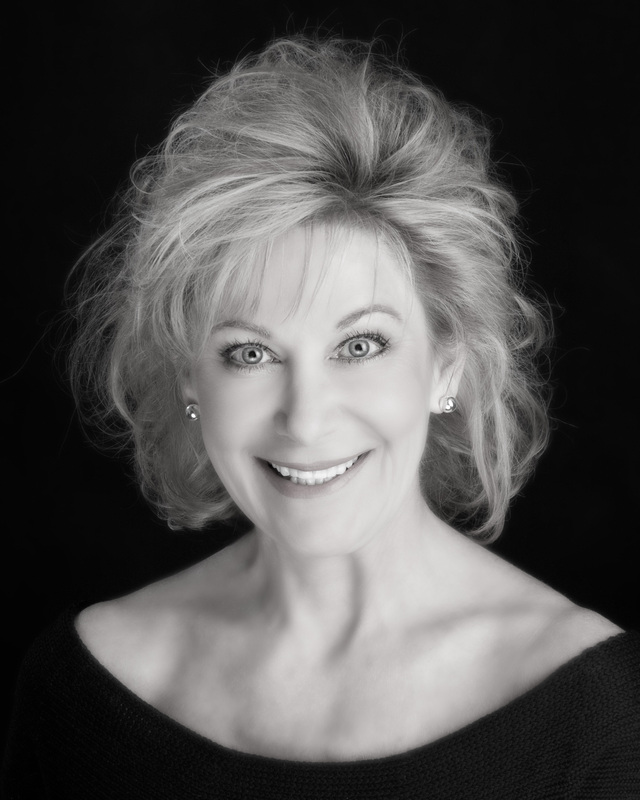 For 28 years, Caron directed two successful dance schools in the Dallas/Fort Worth area. Caron holds a Bachelor of Fine Arts degree from the University of Oklahoma and is certified by Dance Masters of America and T.A.T.D. She has served on the faculty of Texas Christian University and Weatherford College and was distinguished among “Outstanding Young Women in America” in 1991. Through many years of having her dancers involved in competitions, Caron felt teachers needed a new and more positive outlet for students. Caron began to interview teachers and friends across the country and realized her sentiments were not alone. After much planning and many late night phone conversations with teacher friends, Encore was developed and today is thrilled to be associated with the finest teachers and studios in the country.